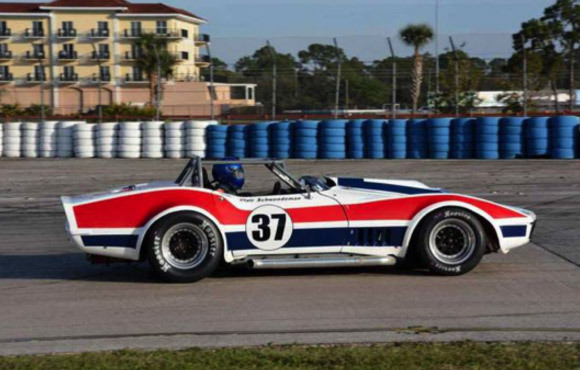 For us the 2016 racing season got underway at Sebring, Florida the first of March. The paddock was jammed with racecars. 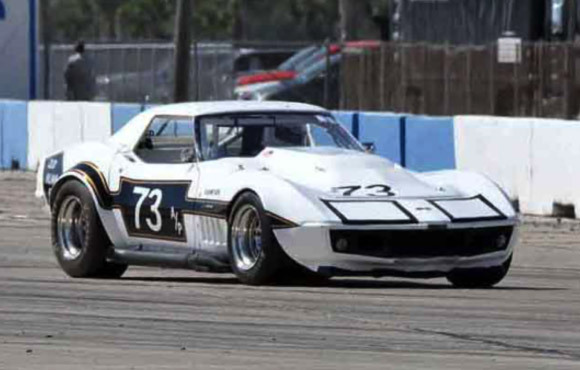 SVRA was the main event but the weekend also featured both the Trans-Am and the Historic Trans-Am series, as it was the 50th anniversary of the Trans-Am series. 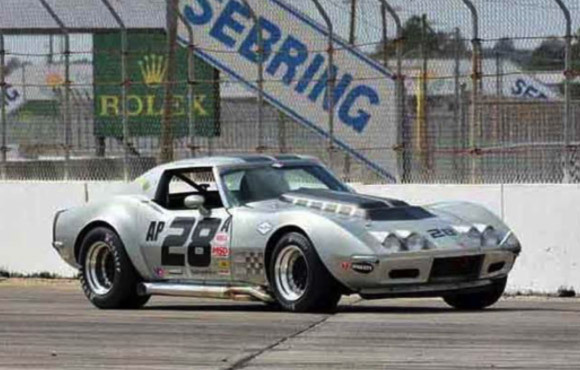 Our own Clair Schwendeman won both the Group 6 races, making this the 4th win in the last 5 years for Duntov at the Sebring SVRA season opener. After Clair's Saturday win, a spectator came up to Clair's car in the Duntov tent and loudly proclaimed "Whoever set this car up is a God!" He was apparently impressed! 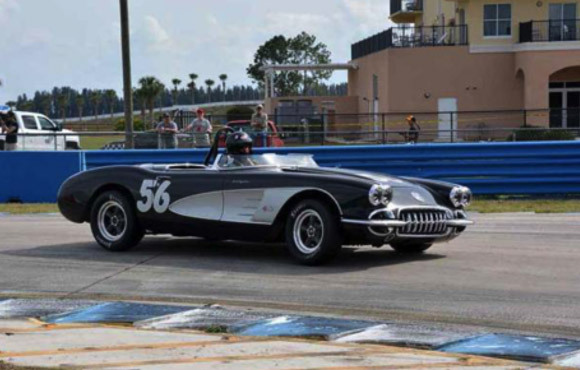 We prepared and provided trackside service on Tony Parella's immaculate 1958 Corvette. 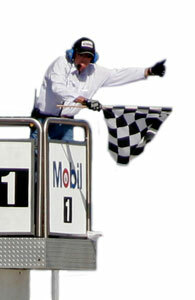 It ran better than ever and Tony leaned on it pretty hard. 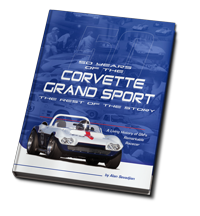 We also brought two other C3 Corvettes for Colby Hillman and Mark Hilderbrand. 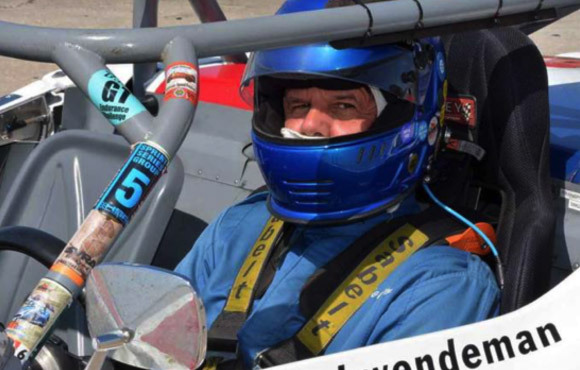 Mark drove his streetcar into Duntov's shop and out came this race car!